As luck would have it I go out-of-town for a week and when I get back home there was a bunch of new penny machines released. I’m not complaining but it did make for a busy few days as I tried to get caught up on what I had missed. 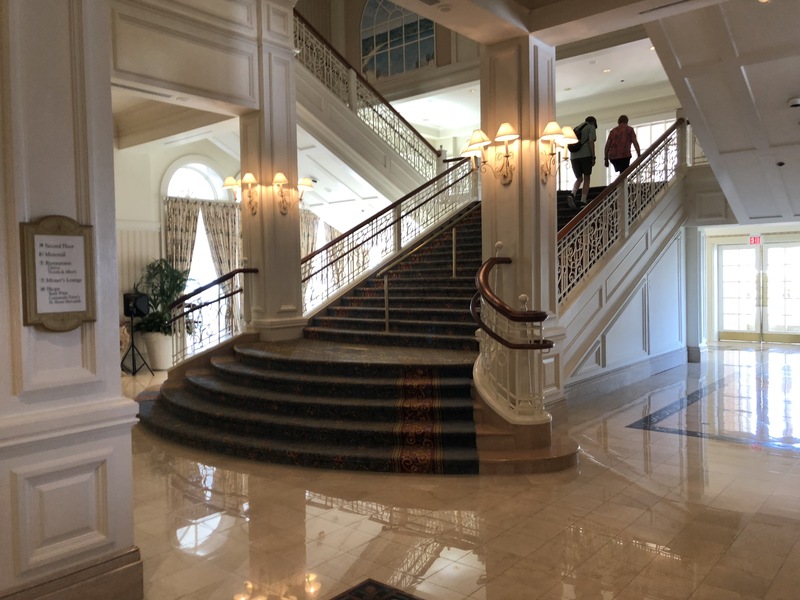 For this first stop I headed over to the Grand Floridian Resort and Spa. If you aren’t staying at this resort or have a dining reservation parking here is usually off-limits. Depending on who you get at the security booth sometimes they let me park for 10 minutes to run in and use the penny machines. But don’t bank on this every time as I’ve only been able to do that a couple of times. In most instances I park over at the Ticket and Transportation Center and take the monorail over. To access this new machine that was just released you need to head up to the second floor of the main building. However, as mentioned above if you take the monorail over you will enter the resort already on the correct floor. Just inside the doors to the monorail station is where the new 8 design machine can be found. The plain white cabinet of this machine fits right in with the style of this resort. All of the designs say “Disney’s Grand Floridian Resort” on them which is already nice to have included. The images included in this set are of Mickey, Minnie, Goofy, Donald, Mickey & Minnie, Pluto, Tinker Bell and Bambi. 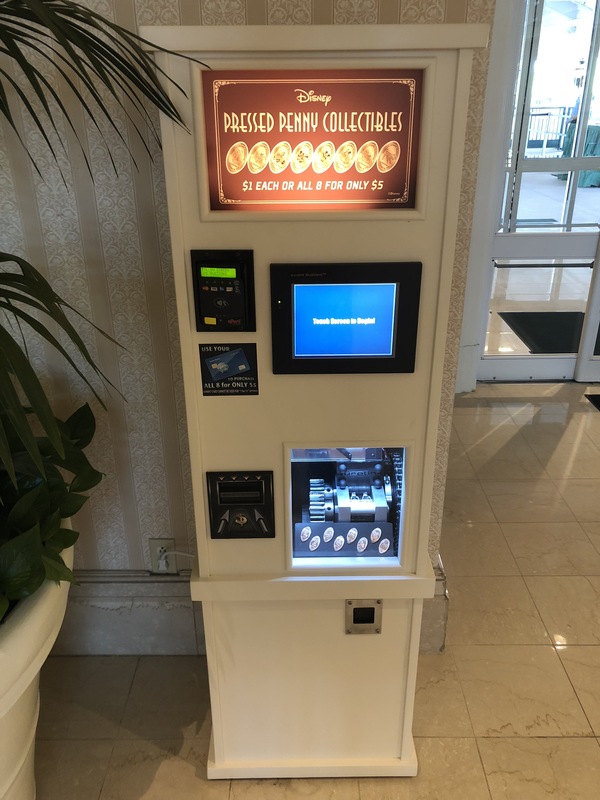 This was a nice new set to have released and I’m curious to see if more of these 8 design machines start showing up at other resorts. They definitely seem to be the machine of choice at Disney lately. Before we go, some of you eagle-eyed readers may have noticed that this machine is located in the same place a previous 3 design machine was. 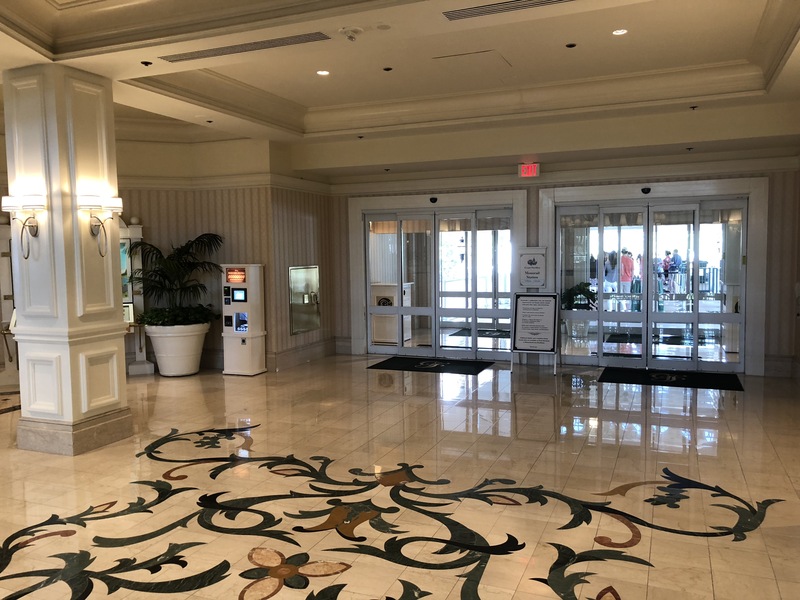 Well as part two of this adventure I headed over to the Yacht & Beach Club Resorts which is where that machine had been moved to. 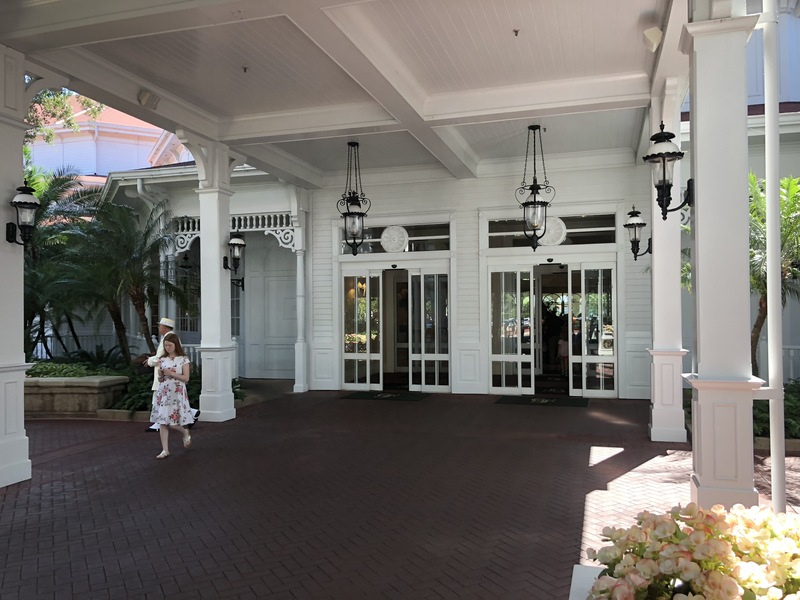 The machine can be accessed from either the Yacht Club or Beach Club resort as it can be found outside the Lafferty Arcade which is pretty much in between both resorts. This is also just a short walk from the famous Beaches and Cream Soda Shop. 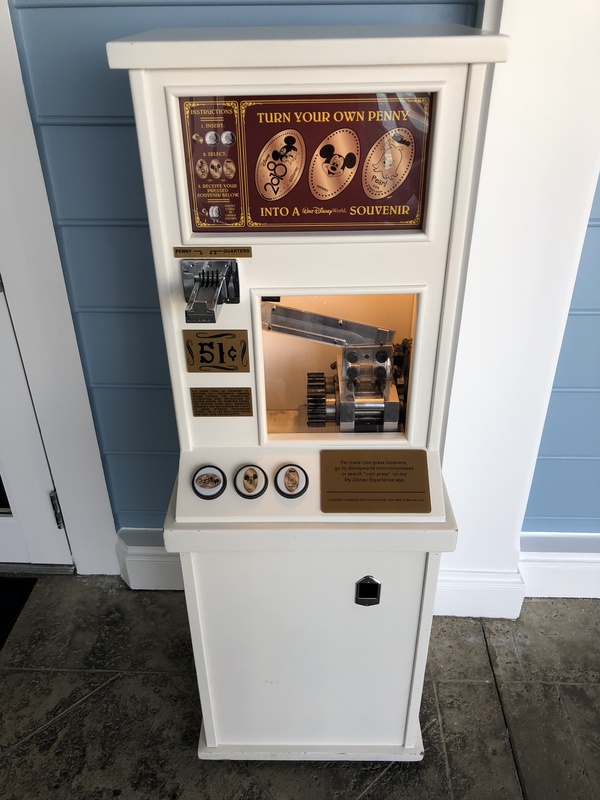 As you can see in the picture above to the far right is Beaches and Cream with the original penny machine found at this resort. 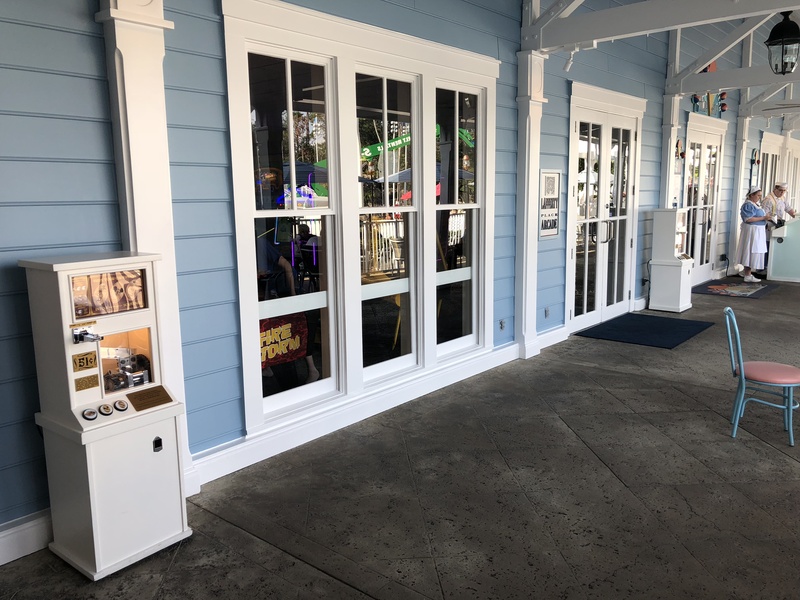 In the middle is the Arcade and on the left side is the penny machine relocated here. The machine is the same, and the three designs are also unchanged. 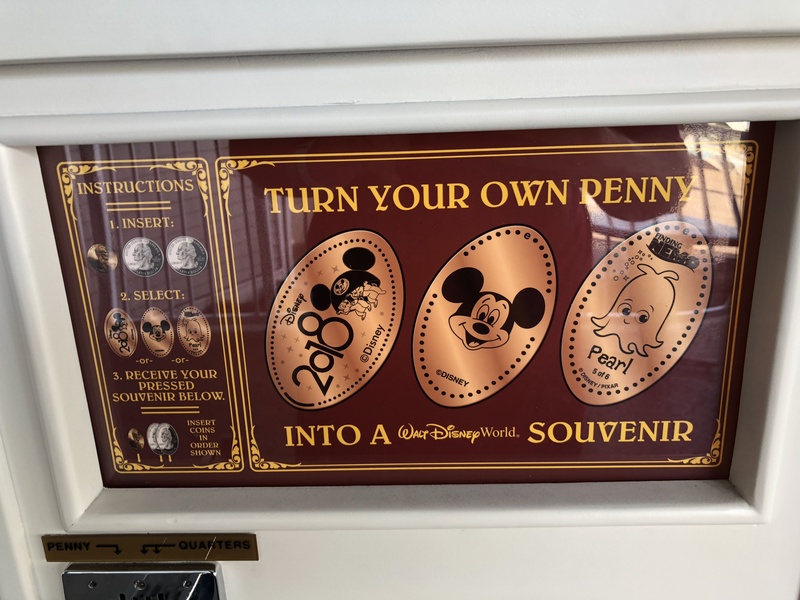 For those of you still trying to collect the 2018 dates pressed coin set this is where the 2018 Chip & Dale penny can now be found. This was an interesting choice of locations for this machine, but it does kind of fit with the design of these moderate resorts. I’m just happy they didn’t make this disappear for a while as it would be inconvenience to lose out on the 2018 penny. As I mentioned before there are still some other new machines out there that I’m working on visiting and documenting. I should have details on those shortly, and will be sure to share with everyone what the new coins looks like and where they can be found.